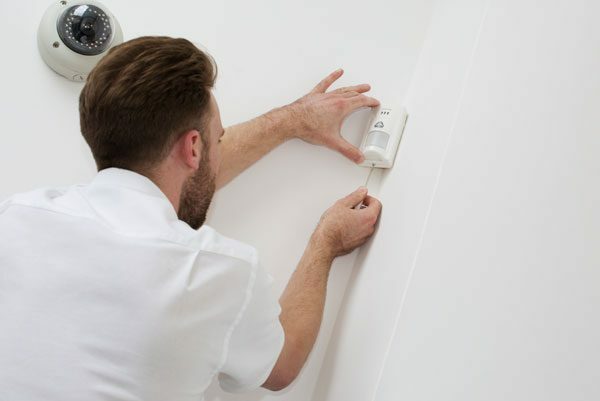 Keeping your home and its contents safe is a concern for us all, which is why ensuring that you have a home alarm system fitted is the best way to put your mind at ease. 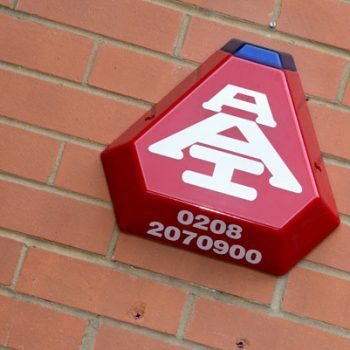 AAI Security Systems have been the leading providers of residential burglar alarm services across London and the Home Counties for almost 30 years. 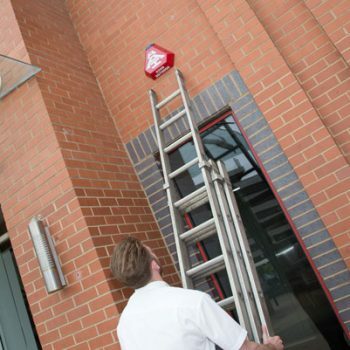 Our team of qualified experts have the experience to determine the most suitable alarm for your home, before supplying and installing it to NSI approved standards. 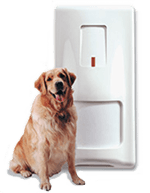 We even stock pet-friendly alarm systems to ensure that your cats and dogs are free to roam. 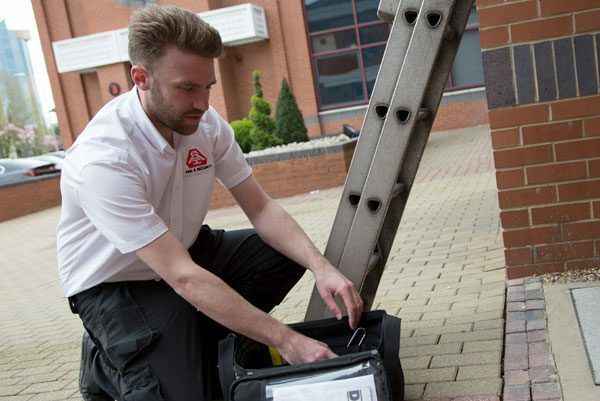 With competitive rates across the board, AAI are confident that our prices won’t be beaten on like-for-like quotes, and all the work we carry out is performed by our own engineers – nothing is left to subcontractors. 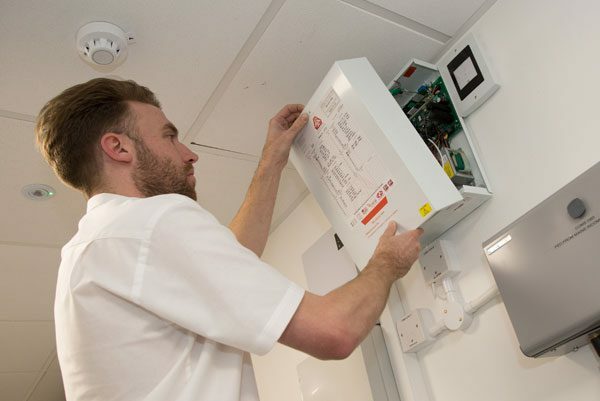 AAI are on hand to carry out servicing for residential intruder alarms throughout the region with our thorough aftercare provision. 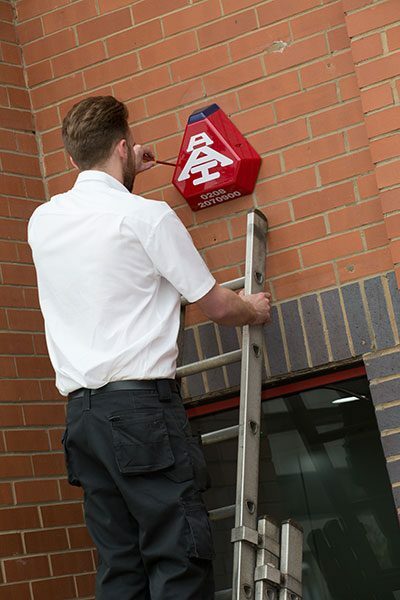 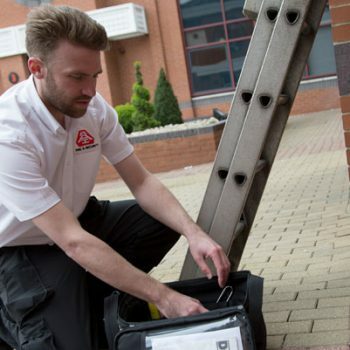 Whether it’s a one-off repair or regularly scheduled maintenance work, we will ensure that your alarm performs to its optimum level at all times, keeping your home secure. 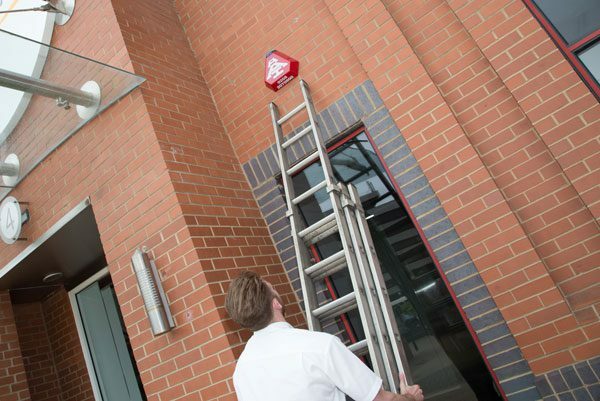 We can even take over the monitoring and maintenance of any existing alarm system, offering our expertise without the need for reinstallation. 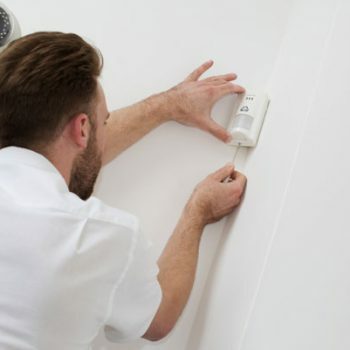 Including wireless house alarms, security cameras, audio and video intercom systems. 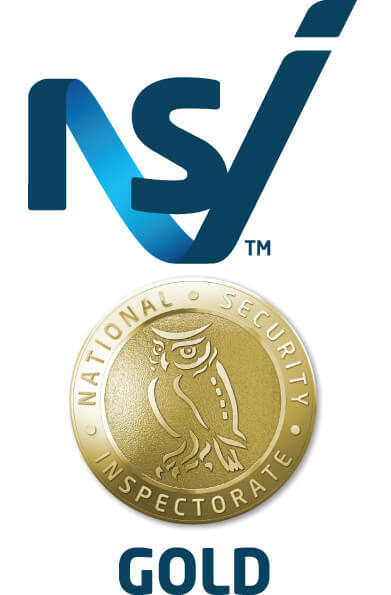 All our systems are NSI approved. 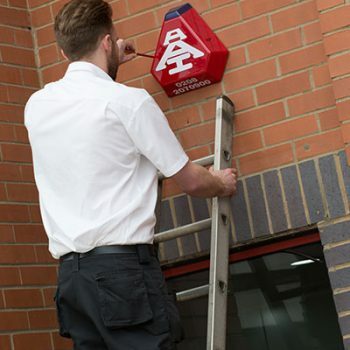 Different packages and alarms to suit your property and location. 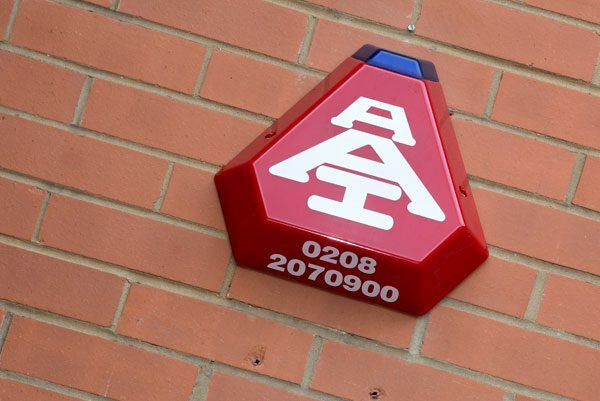 Get in touch with AAI Security Systems today to find out more or to request a free home survey and quote. 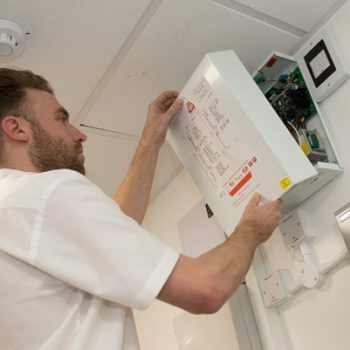 All our systems are fully tested and checked after installationOur systems allow a pet-friendly motion to keep your home protected and your pets free to roam.